The Brazilian forward could be brought to Madrid as soon as he turns 18, ahead of his originally scheduled arrival in summer 2019. 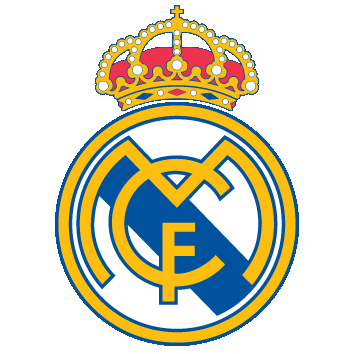 Real Madrid could bring Brazilian youngster Rodrygo Goes to the Bernabéu ahead of schedule. The forward, whose 45-million-euro signing was confirmed by the LaLiga giants in June, is due to arrive from Santos next summer, but it's thought that Los Blancos may take him to the Spanish capital as soon as he turns 18 - on 9 January - in the wake of his performances in Brazil. Rodrygo's recent nomination for the new Kopa Trophy, a Ballon d'Or for under-21 players, was received with surprise in his home country. Not because he didn't deserve it, but because it wasn't expected that France Football would give the nod to a 17-year-old still plying his trade outside of Europe - and, on top of that, at the expense of fellow Brazilian teenager Vinicius, who arrived at Real in the summer and had received greater media attention as he emerged at Flamengo. "Rodrygo is a player who sort of came from nowhere," ESPN Brasil's Mario Marra says. "There was some concern over his physical maturity, but after a series of injuries in the squad, the coach had no other option and had to throw him into the team just when Santos were going through a crisis. 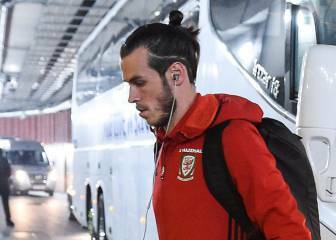 The lad performed brilliantly in a chaotic team, and nailed down his spot in the side." 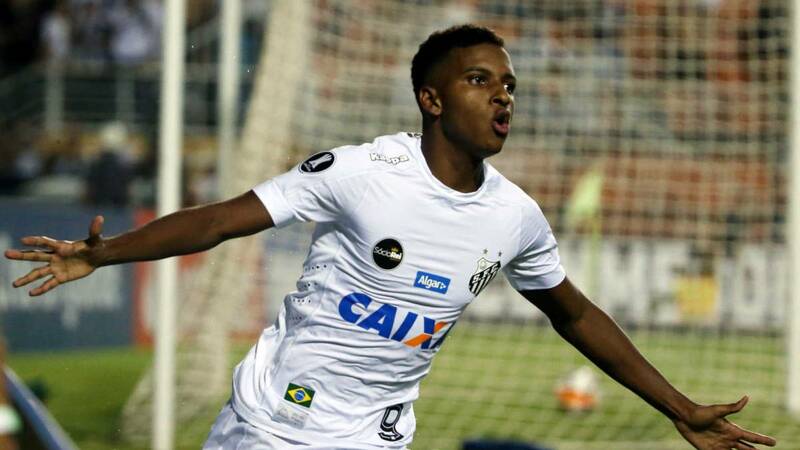 "Rodrygo is a very young player and still needs to mature physically," UOL's Dassler Marques, who is a specialist in Brazilian youth football, says. "And we're seeing all that in the dip he's going through now, which is something that's completely to be expected when you ask a lad of 17 to play regularly and have a decisive impact in the senior, professional game." Comparing his physique with his future Real team-mate is unfair, he adds: "The build that Vinicius has always had isn't normal; he's always been much stronger than others in his age group." Rodrygo's "maturity is his major strength"
But there isn't much talk in Brazil about which of the two is better. "They play in the same position, but they have very different characteristics," Marra explains. Marques agrees: "Rodrygo is more about touch, technique and vision; Vinicius is more about being direct and decisive, and scoring goals." Despite the clear physical difference between the two, a number of observers feel the Santos man is mentally readier than his Brazil Under-20 colleague. Sergio Xavier of SporTV adds: "Rodrygo is economical, intelligent, and makes good - and difficult - decisions. Looking at his on-pitch manner, you'd think he's a 25-year-old. His maturity is his major strength. He's got trickery in his locker, but he doesn't overdo it - something which is very unusual at his age. "For us, it was a surprise that he was nominated [for the Kopa Trophy], because he still wasn't really getting that absolute star billing - in large part as a result of his style of play: a player who doesn't overdo it with the trickery, who prefers to pass the ball, to set up his team-mate, who often opts for simplicity. And that's not a bad thing - quite the opposite." Vinicius and Rodrygo are now both with the Brazil Under-20 team in Roncagua, Chile, 90 kilometres from the capital, Santiago. The 'Canarinha' are in the country as part of their preparations for the Under-20 South American Championship in January, which also serves as the continent's qualifying competition for the Under-20 World Cup in Poland next summer. The pair are expected to start together in attack as the Brazilians take on Chile in two friendlies, the first in Roncagua on Saturday and the second in Santiago on Monday.